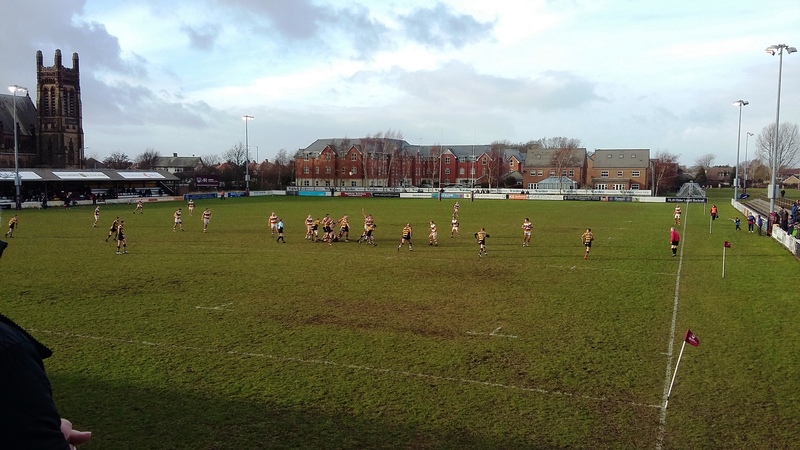 On Saturday, a team of Jones Harris directors and staff enjoyed a good afternoon of rugby watching Fylde well and truly win their game against Hinckley. 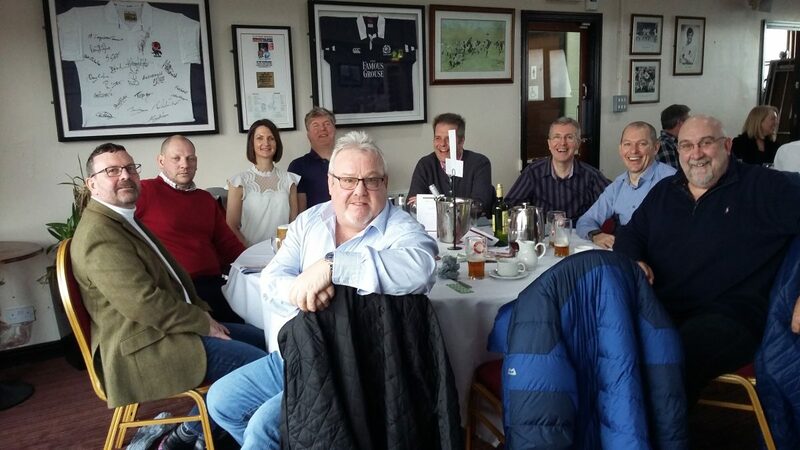 Hospitality was provided by the club, and all the guests enjoyed lunch prior to the match. 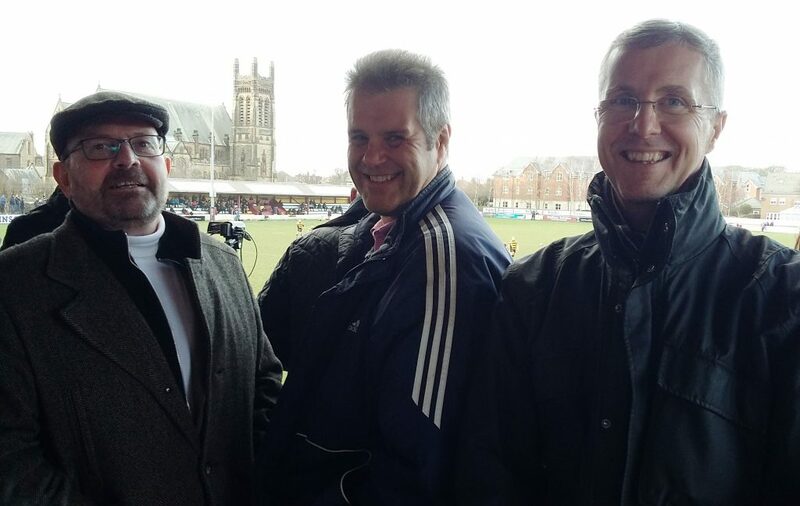 Directors Stewart Case and Martin Wigley accompanied tax specialists Andy Liddle and Rachel Haines for the afternoon of sporting entertainment. Fylde won at home to Hinckley, 21-8.